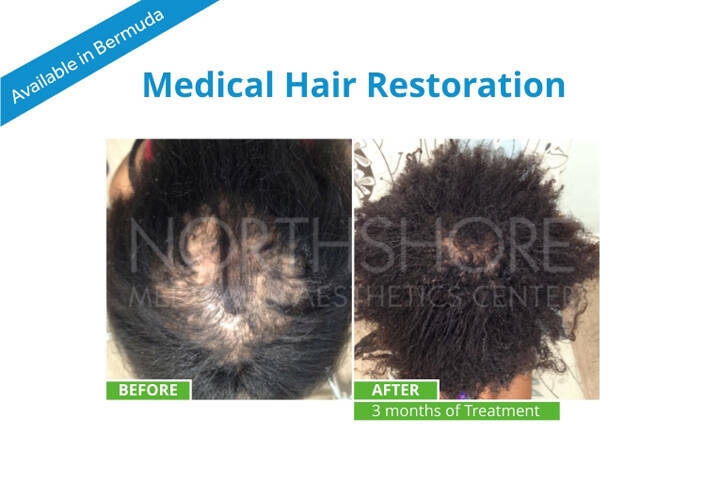 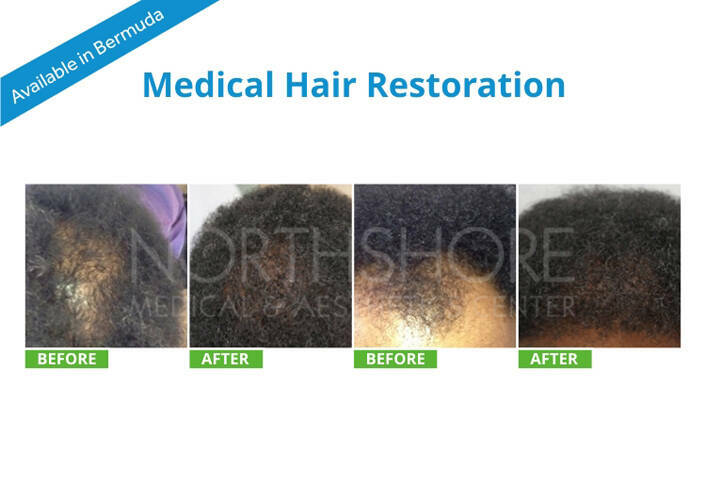 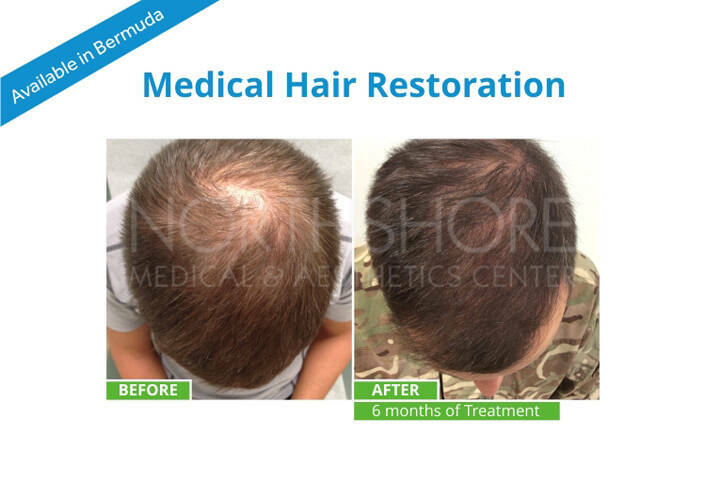 NMAC is proud to offer a wide range of Aesthetic Services to Bermuda including Microdermabrasion, Hair Restoration, Botox, Vein Treatments (Sclerotheraphy), and Ultrasound Slimming. 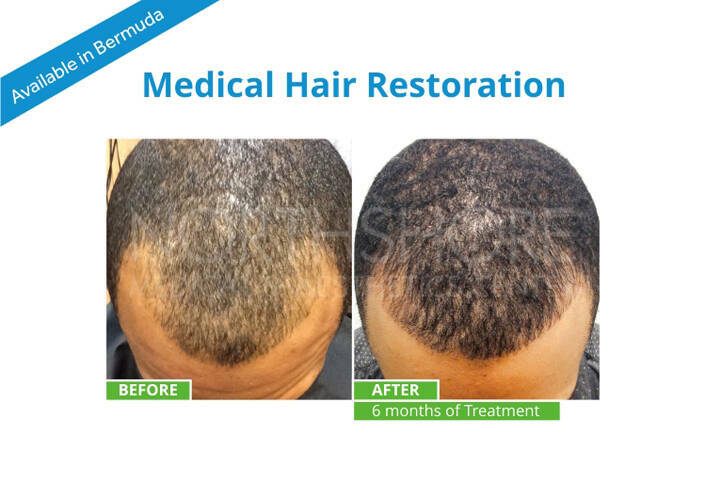 Be sure to try our Laser Lipo FDA approved treatments for body contouring and circumferential inch loss. 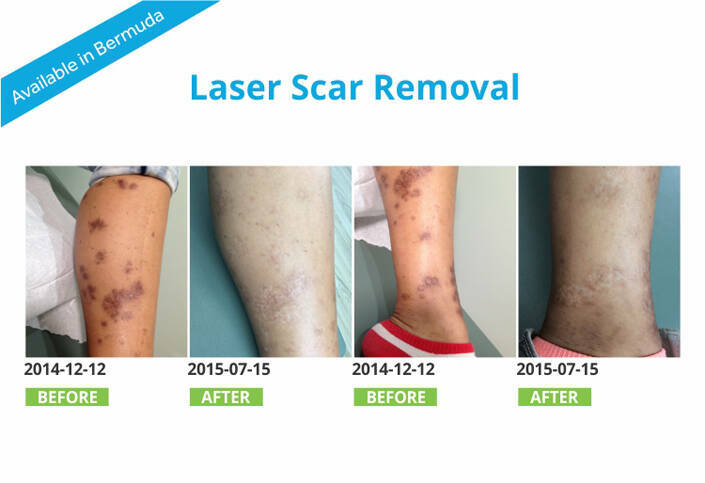 Laser Lipo is the latest in laser lipolysis, offering you a way to achieve inch loss and body contouring with no pain, no needles and no down time. 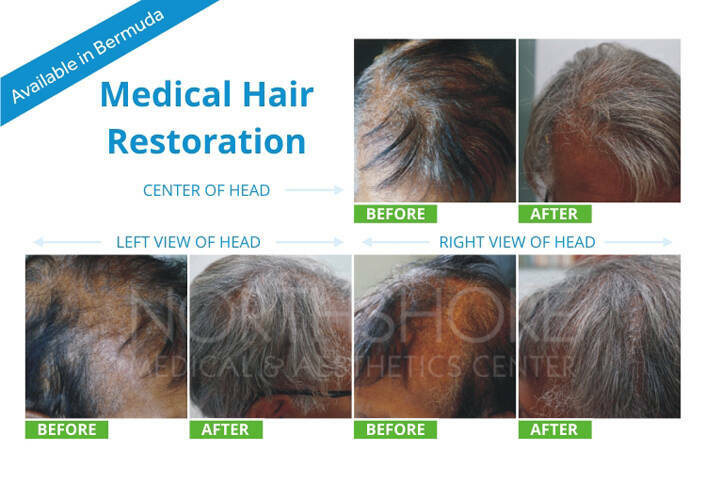 In addition we also offer radio frequency skin tightening, which offers amazing results with no surgery. 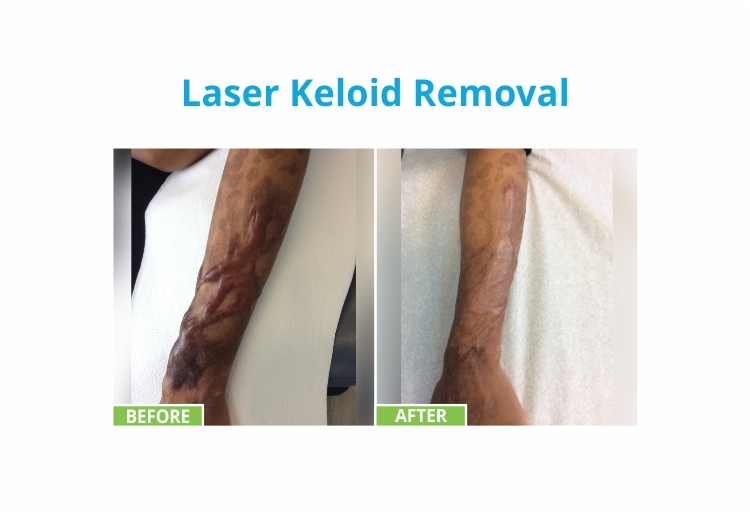 Dr Kyjuan Brown has further enhanced his Practice with the addition of many new services including Chemical Peels, Laser Hair, Spot & Tattoo Removal, and Dermafrac Treatments.